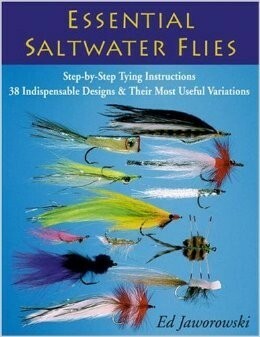 The 38 patterns every saltwater fisherman needsFlies that work for striped bass, bluefish, redfish, snook, weakfish, seatrout, snappers, jacks, yellowtail, bonito, bonefish, and tarponStep-by-step tying photosNow available in one handy volume, here are the best flies--including the Deceiver, Surf Candy, and Gotcha--for catching the most sought-after saltwater species. 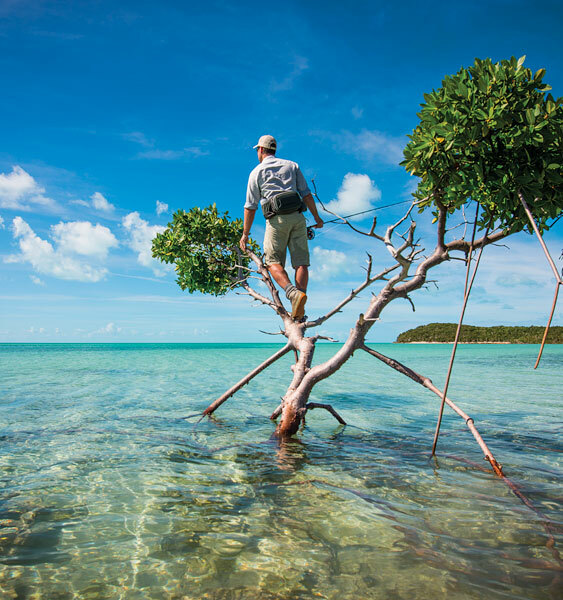 From the abundance of saltwater flies available today, Jaworowski picks the essential, innovative flies that are the foundation of the sport. 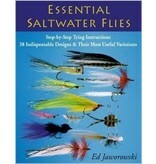 Included are tying techniques and tips as well as knot-tying instructions and notes for fishing the flies.